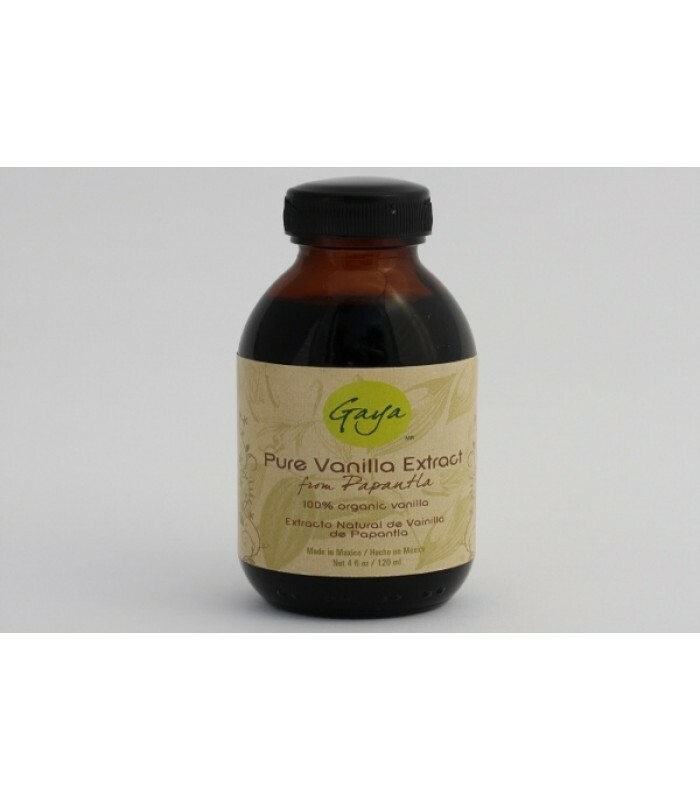 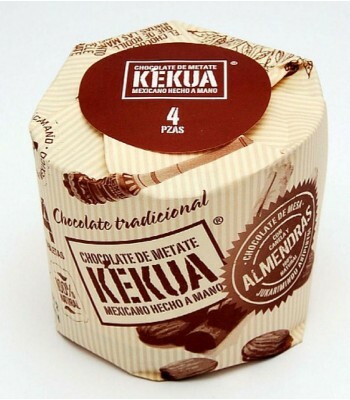 Gaya is widely known as the maker of the original Mexican vanilla. 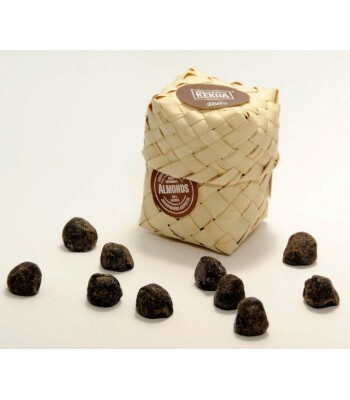 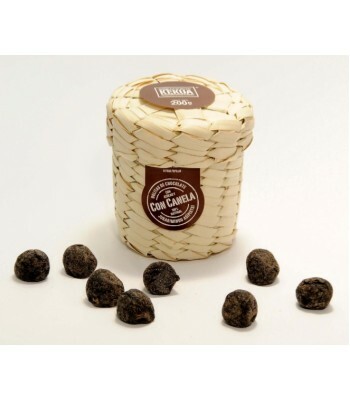 Many chefs and home cooks consider this to be the finest vanilla which is also organic and Kosher certified. 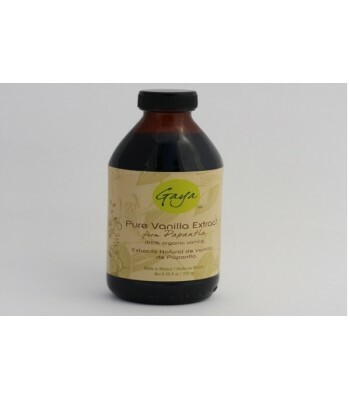 Since 1877, the Gaya family has been growing and harvesting these orchid based plants producing the finest vanilla in the world. 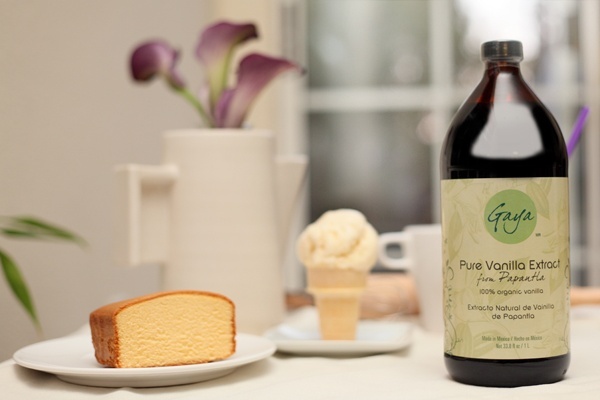 Add this Mexican vanilla extract your baking, beverages or even use as a natural vanilla fragrance.